Have you noticed your iPhone battery draining faster than usual after updating to iOS 11/iOS 11.0.2 is facing the wrath of users across the reddit and twitter, complaining about the poor performance and battery life drain. "iOS 11.0.2 is horrible. Battery life, call quality, can't hear, reboots itself, apps don't work, slow, please fix this please." "I'd argue that iOS 11.0.2 is even worse on battery life." "I normally get about 9-10 hours of on screen time with my 7 plus and 6s plus. Less if I'm playing games. 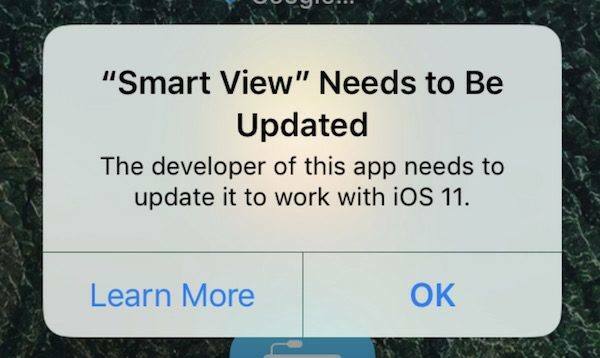 With iOS 11, both phones were giving me about 6-7 hours." If you are experiencing iOS 12/11.2/11.1/11.0.3 battery drain issue, here are some tips to help save battery on iPhone X/8/7/7 Plus/6s/6/5s, iPad or iPod touch. iOS lets you know exactly which apps and services are eating up your battery life. Launch Settings app on your iPhone/iPad/iPod touch, and tap on Battery. Wait a while to load battery usage percentage. You can tap on the clock icon to get a breakdown of foreground and background power usage. Tap on Last 7 Days to get a wide range of power consumption. 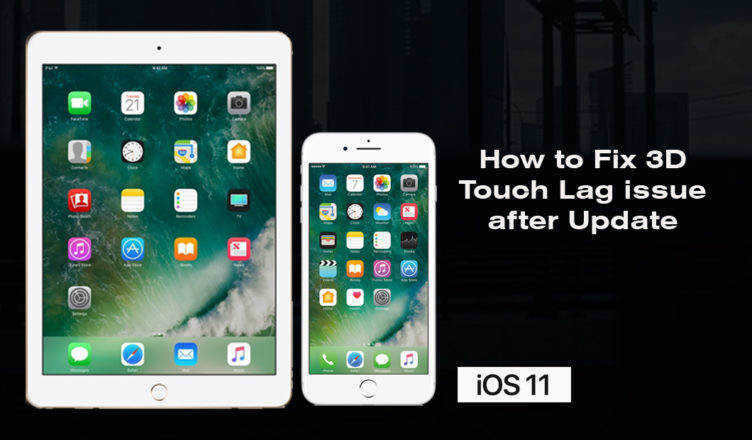 Here are some power-saving tips to improve battery life in iOS 11 on iPhone/iPad/iPod touch. This is the all-purpose troubleshooting trick for all iOS problems including freeze, laggy, and battery drain. You can hard reboot an iOS device by using buttons. It is worth mentioning iPhone 8 and iPhone 7 use different buttons than previous iPhones. Or you can use a free iOS reboot utility – Tenorshare ReiBoot. By entering and then exiting recovery mode on an iOS device, you can restart it without pressing power or home (volume down) button. There are apps that we less use, but they are eating battery indeed. At this point, we can force quit them to save power. 1. Double click Home button to bring up your recently used apps. 2. Swipe right or left to find the app that you want to force close. Turning on Lower Power Mode can save iOS 11 battery life to some extent. When this is on, mail fetch, Hey Siri, background app refresh, automatic download and some visual effects are temporarily turn off. 1. Launch Settings app on your device. 3. Toggle Low Power Mode to on. If your device storage is almost full, the battery drains faster than usual. You can use an iOS 11 cleaning tool – Tenorshare iCareFone Cleaner to clean up hidden clutters and reclaim more storage. This iOS cleaning tool will find and delete invalid app caches, cookies, browser history, crashes logs, temporarily files, and other hidden clutters. Another fix to iOS 11 poor battery life is to downgrade to a previous table iOS version. 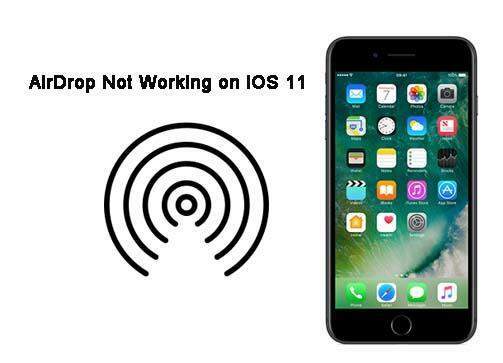 Apple allows downgrading to iOS 11.0.1 (10.3.3 for some iOS models) if you are experiencing iOS 11.0.2 battery issue. Fortunately, iAnyGo is a good iOS downgrade/upgrade tool which provides compatible iOS IPSW file for direct downgrade. Run iAnyGo and connect your iOS device to computer via USB cable. Choose "One-click to downgrade iOS" on the main interface. iAnyGo will display all the firmware versions that Apple is still signing for your device. Choose the iOS version that you'd like to degrade and click Download to obtain the firmware online. After downloading the firmware, you can click Downgrade Now to start uninstalling iOS 11 and downgrading to a lower stable one. Hope these iOS 11 battery drain fixes are helpful to extend battery life on your device. If indeed it is an iOS 11 bug, hope Apple will fix it in the following iOS 11 update.